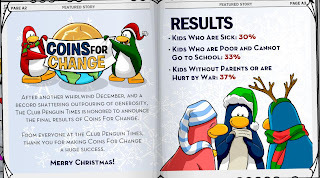 Clubpenguinsoup: Coins for Change Results!!!! 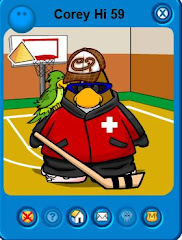 Hiya penguins its Superchick 7 again only this time i am here to tell you guyz about the results of the beloved charity program Coins for Change that just recently ended.Thanks to all the penguins who donated to coins for change to help make a difference to kids in need all over the world. 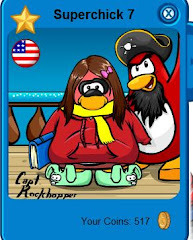 Without further ado here rare the results. 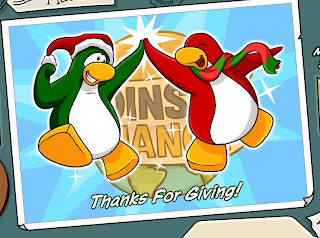 There you have it another season of giving coming to an end. Here is the pic of the results, but first here is the pic that was posted earlier of the causes that corey hi and i donated to. Thats all for now. 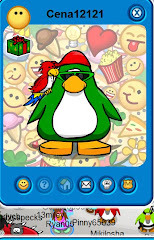 See you guyz at the PARTY!!! !